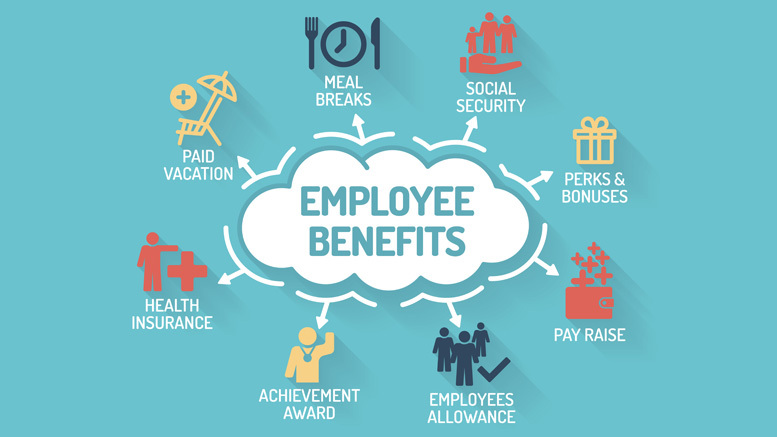 What is the benefit of having benefits if you are unaware of what the benefits are? Sorry … that was a mouthful. However, there is a point. If we offer benefits but never tell anyone, what’s the benefit? I recently attended the Department of Defense Transitioning GPS (Goals, Plans, Success) seminar for military service members making the career transition to the civilian community. The amount of information fed to us during the seminar filled my notebook and backpack; many service members were completely unaware of some of the current benefits. You needed to understand medical benefits to apply for insurance and disability, most had never thought of this until the class. Resumes, job searching, and marketing yourself were new to many in attendance. How could this be? The military has so many programs and benefits, resources to learn from. The key reason why … people. Their predecessors failed to inform them of all the available benefits. As we become embedded in any organization we often assume everyone knows everything about what the organization. I learned about additional medical insurance options that I should’ve known years ago. I was also briefed on additional education options service members could utilize. I’m not upset about the situation but I did reflect on why this was and how we could change the practice for tomorrow. I have a few recommendations out there for those dedicated local government members looking to change tomorrow, today. First and foremost … the premier benefit of being offered benefits is having them presented and explained to you. So we must network. How many times did you find out about the next big thing and wonder, “why didn’t I know this sooner?” As professionals in any organization entrusted with the knowledge to help others, we have an obligation to pass on vital information to the advantage of the entire organization. We must network internally, providing necessary information to those who are able to take advantage of those benefits or programs. But networking alone isn’t where we check the box, we must engage, thoughtfully. Are we asking the right questions? I learned a valuable lesson when asking questions. Instead of “do you have any questions?” Ask, “what questions do you have?” It’s a tremendous difference. Yesterday I tried those questions and this one, “ask me two questions.” I received a tremendous amount of feedback, and you should to. Challenge yourself, and your people, to engage with others about the collective benefits and programs the organization has to offer.